Press 1, 2, 3, or 4 on the alpha-numeric keyboard to correspond with the number of players. The first hole and an electronic golfer will appear on the screen. The number at the top right of the screen indicates the hole being played. The player's scores will appear at the top left of screen in order of play. 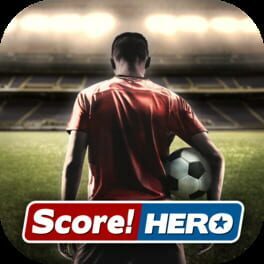 The first player's score will be farthest left. The fourth player's score will be at the farthest right. If you are playing on a color TV, the color of your score will match the color of your electronic golfer. Once the ball is on the green (the lighter geometric segment of the course) the TV picture will automatically change to a close-up of the green so that the electronic golfer can putt out. The trees on the course are hazards and will stop the flight of the ball. A drive into the trees will elicit a very human reaction from the electronic golfers. The dark area outside the course is the "rough." A ball must be hit back on the course when it's in the "rough." The golfers cannot drive through the rough to get to the green. Each golfer plays through the entire hole before it is the next golfer's turn. Use the joy stick of the hand control units to walk the electronic golfers around the course. The left hand control is shared by players 1 and 3. The right hand control is shared by players 2 and 4. The direction of the joy stick controls the direction the electronic golfers will walk. 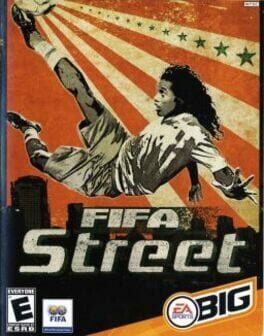 They will walk in all vertical, horizontal and diagonal directions in accordance with the joy stick's position. The toe of the club must overlap the ball at the start of the backswing. The action button on the hand control unit controls the swing of the club. Press down to start the backswing. The longer you press the action button, the higher the backswing. The distance traveled by the ball is determined by the length of the backswing. If you bring the backswing full circle, the club will release automatically, and the distance the ball travels will be random. 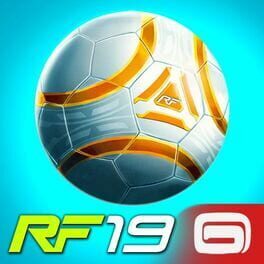 Release the action button to hit the ball. The backswing of the club will always be clockwise, and the downswing will always be counter-clockwise. The direction taken by the ball will be dependent on the golfer's position in relation to it. It will be perpendicular to the angle of the toe of the club when it makes contact with the ball. The player with the lowest score for the nine holes is the winner. To play again, press the RESET key on the console and then press 1, 2, 3 or 4 on the alpha-numeric keyboard. 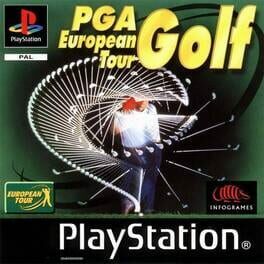 Golf game based on the European golf tour. Released in 1999. PGA Golf is played from an overhead point of view. Up to four players can compete on a nine hole, par 38 course. Shoot over trees, sand traps and water hazards. Play from a bag of nine clubs; hook, slice, and control the power of each swing. You will receive penalty strokes for balls that land out of bounds and in the water, and of course the lowest score at the end of the round wins! Grab your clubs and head for the first tee. 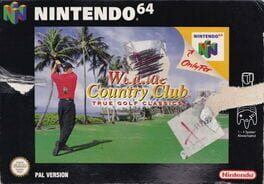 This golf sim recreates the world famous Hawaiian Waialae Golf Course, noted for lots of bunkers and very fast greens. 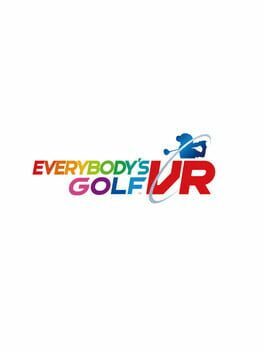 You can choose your golfer, assign him a caddy, pick your set of clubs and adjust the power, putting, technical, recovery and wind game stats to suit your personal preference. 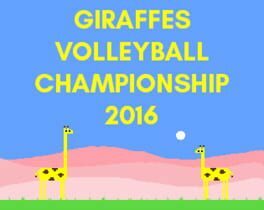 The game offers a practice training mode, a tournament mode and the ability to challenge your friends in a stroke match. 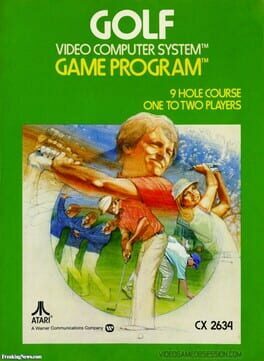 Oddly, this game was not sanctioned by the PGA and assumes that the golfer is always male. 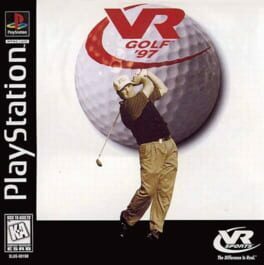 Actua Golf (known as VR Golf '97 in North America) is a sports video game developed by Gremlin Interactive for the PlayStation and Sega Saturn. It was released in October 1996. It was followed by Actua Golf 2 (known as Fox Sports Golf '99 in North America), also developed by Gremlin Interactive for the PlayStation and Microsoft Windows. 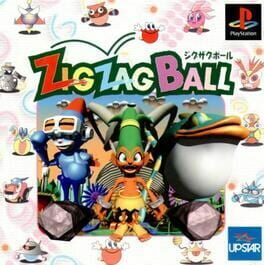 It was released in September 1997 for the PlayStation and May 1998 for Windows. Actua Golf 2 received mixed reviews. Aggregating review website GameRankings gave the PC version 70.50% and the PlayStation version 38.75%. 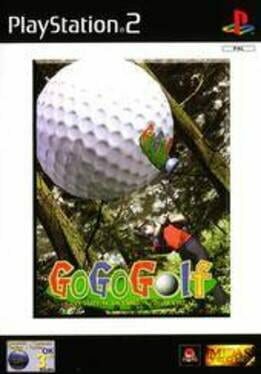 The third and final game, Actua Golf 3, was developed by Gremlin and released on the PlayStation in 1999. 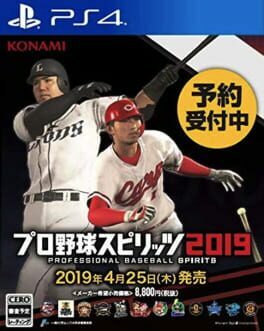 The game received an average score of 70.50% at GameRankings, based on an aggregate of 2 reviews. 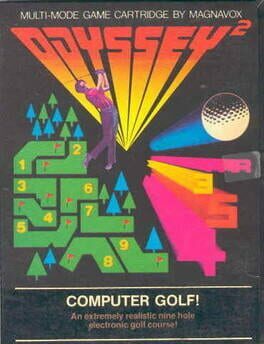 This game features a simplified type of golf. The area of the hole is rendered in light green, all areas outside the hole are rendered in a medium blue. On the larger holes the green is rendered as a dark green hole circle with the hole near the center. There are several obstacles that can appear, including trees, sand traps, and water features. On difficulty A, balls that go out of bounds stay there and must be hit back in; on difficulty B, the balls stick to the edge of the area. Balls hit near the water can soar over it, or if they land into the water, the ball is placed back where the shot was taken. Balls hit into sand traps will stick to the sides of the traps, and it takes a more powerful swing to free the ball. The player only uses one club - the amount of time the fire button is held down determines how much power the ball will be hit with, and how far it will go. The player's golfer can be moved anywhere on the field, with his golf club always facing the ball. On the larger hole the goal is to hit the ball on to the green. Once the player reaches the green, the game will zoom in on the green. The green is rendered as a light green circle, with a black dot as the actual hole. Once the ball reaches a hole, the player moves on to the next hole. Tee up on 6 courses featuring diverse terrains and seasonal weather condition. Compete with 14 offbeat golfers, each with distinct personalities and golfing abilities. Experience realistic golfing physics with Ace Golf's intuitive analog swing system. Master multiple modes of play for 1-4 golfers including Tournament, Stroke, Match and Short Course. Win tournaments and beat rivals to upgrade your golf gear. Enjoy golfing action with addictive mini games. 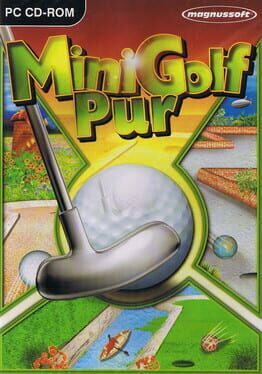 A German exclusive Mini-golf game from Magnussoft. A wacky alien-theme golf game that features Story mode & VS mode. 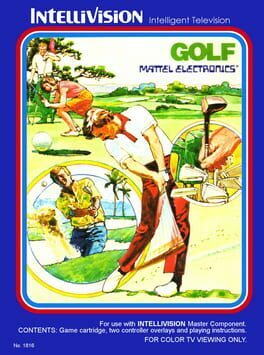 An early golfing game released by Enix in 1986. 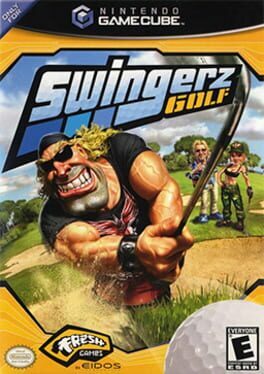 A golf simulation game released in Japan and Europe.